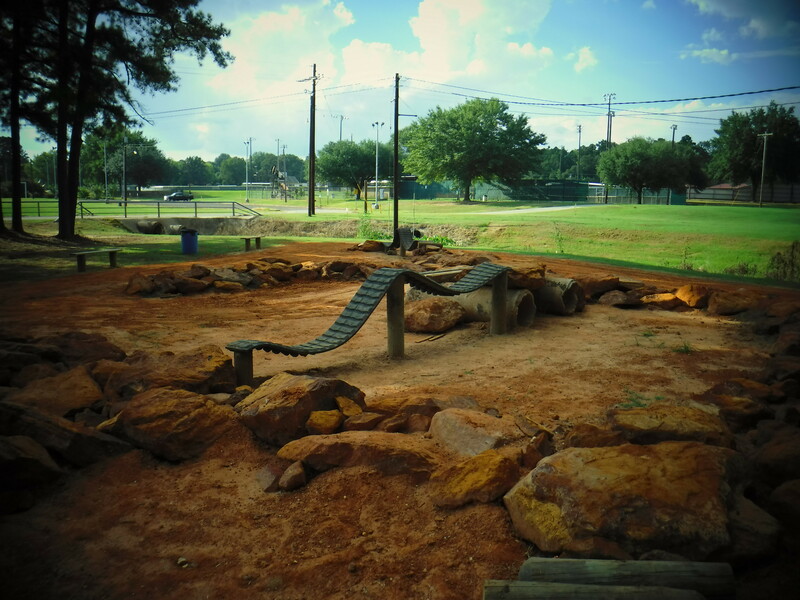 White Oak City Park is at the end of Magnolia Street. 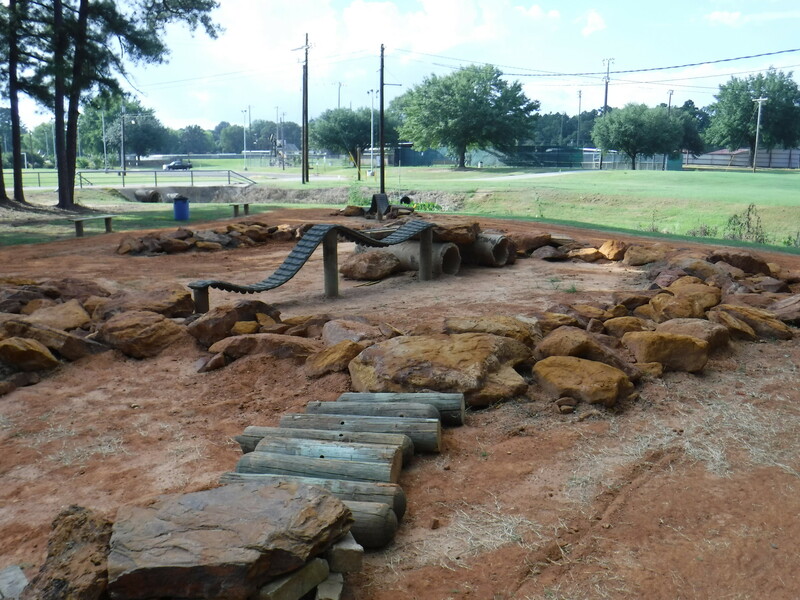 It has a splash pad, concession stand, and play area. 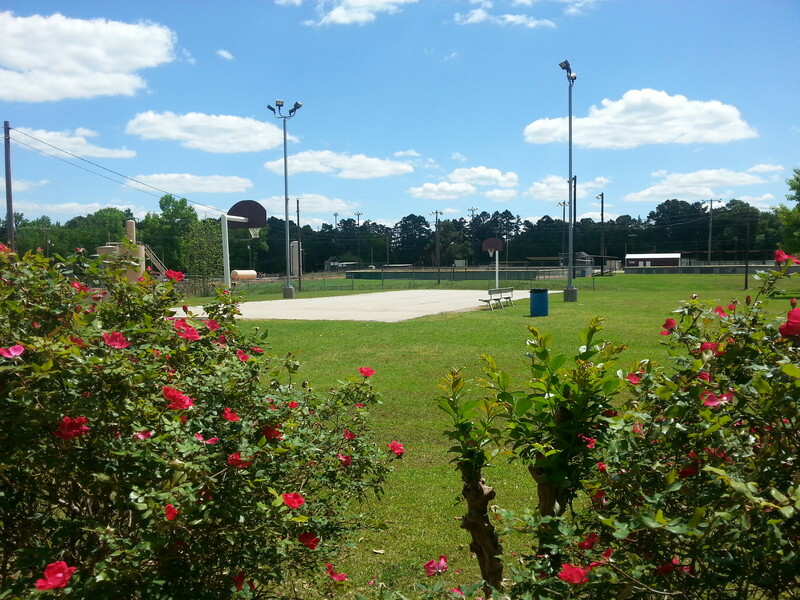 Near this area are basketball and tennis courts. 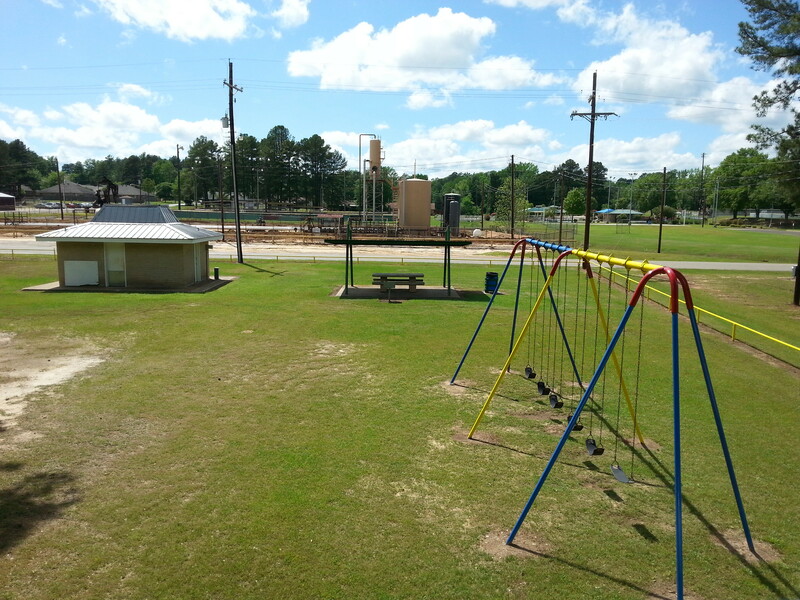 Surrounding the park are many baseball and softball fields. 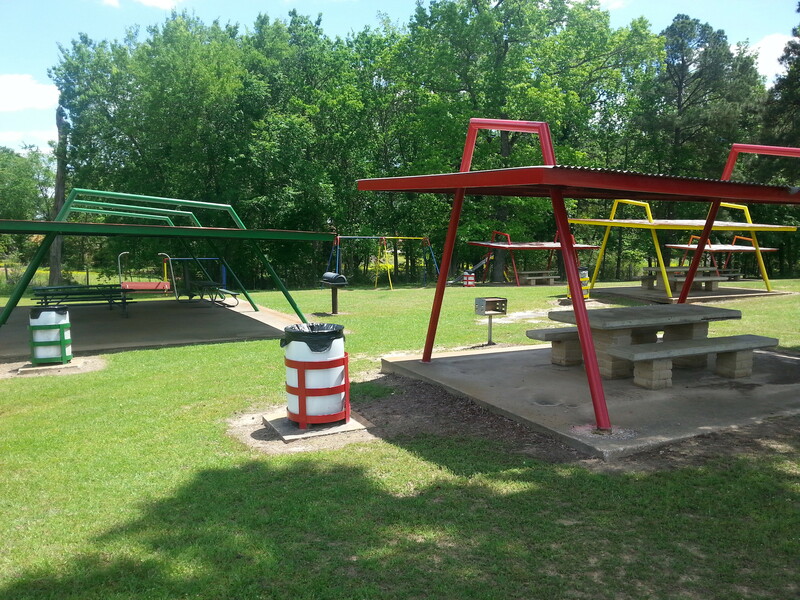 At the back of the park is the old city park area where vintage playground equipment is newly painted with bright attractive colors. 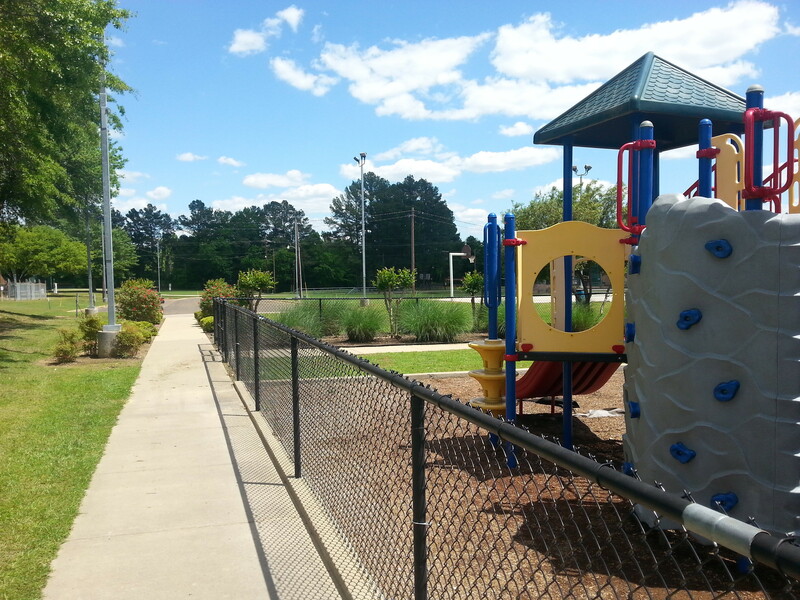 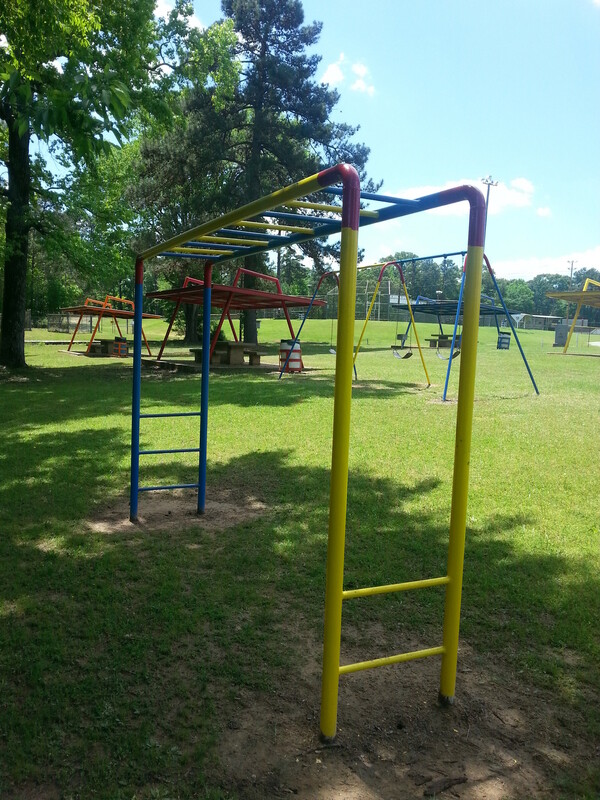 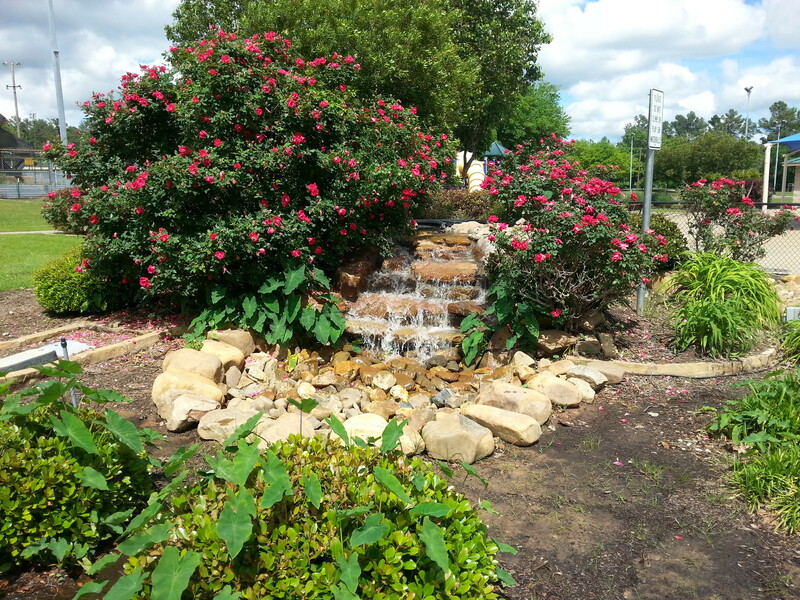 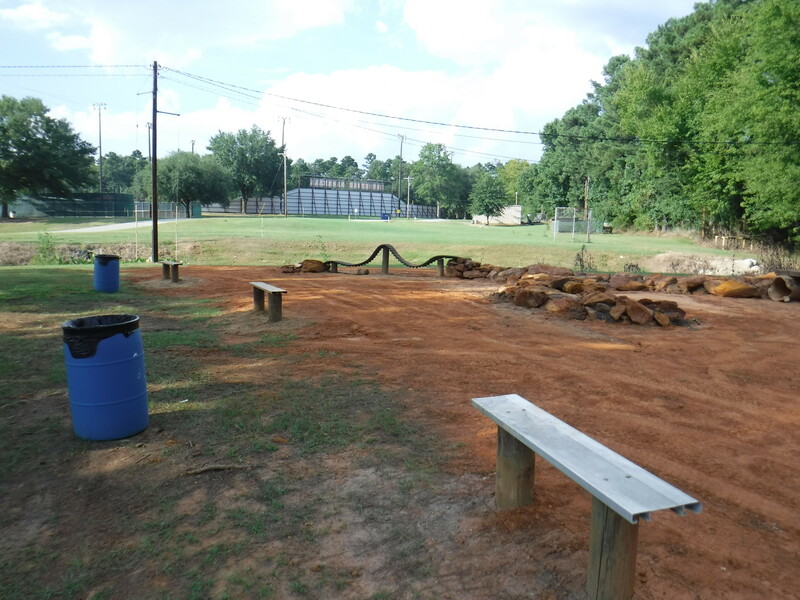 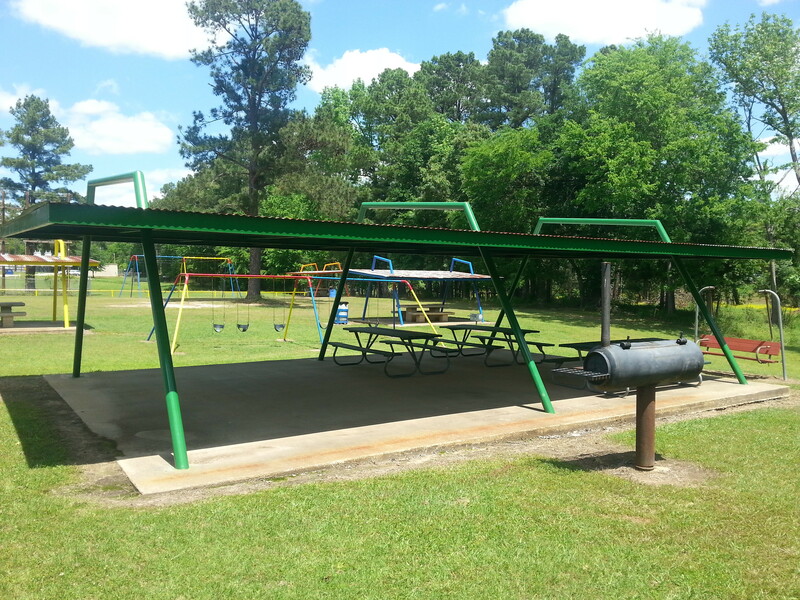 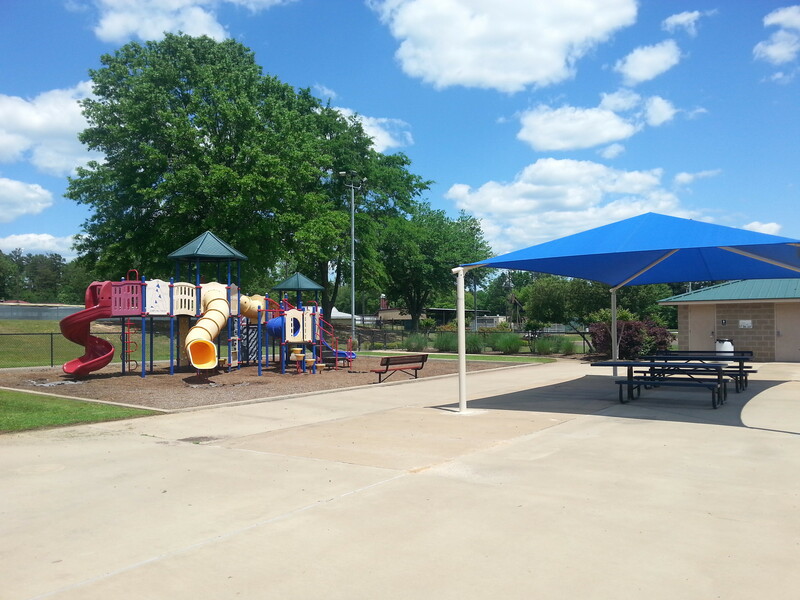 This area has a covered pavilion with a grill that can be reserved for free by calling city hall at (903)759-3936. 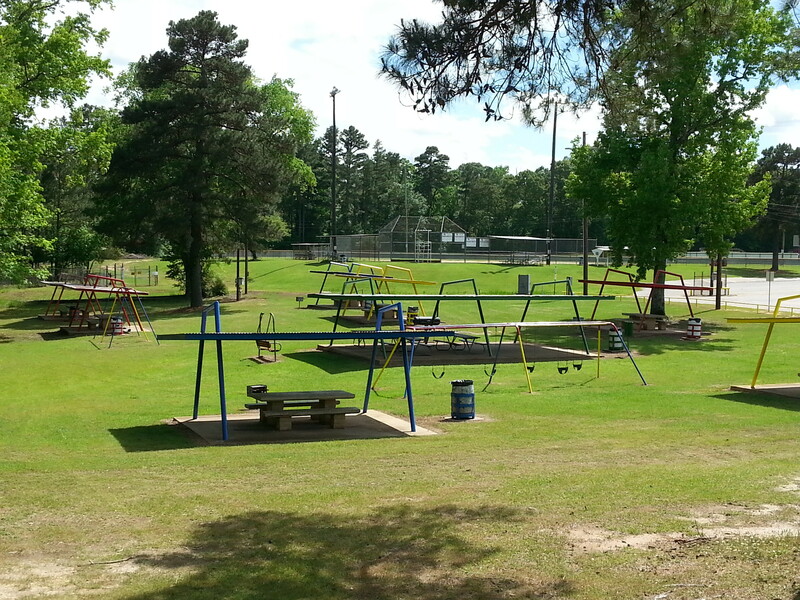 This area is at the very back of the park off Quail Drive. 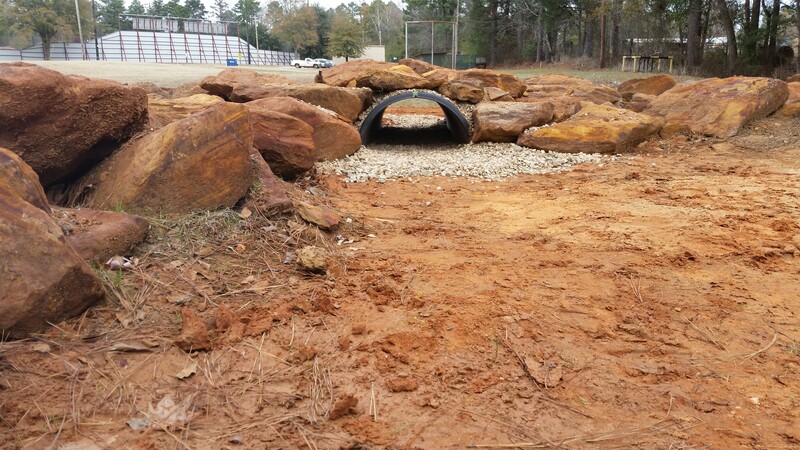 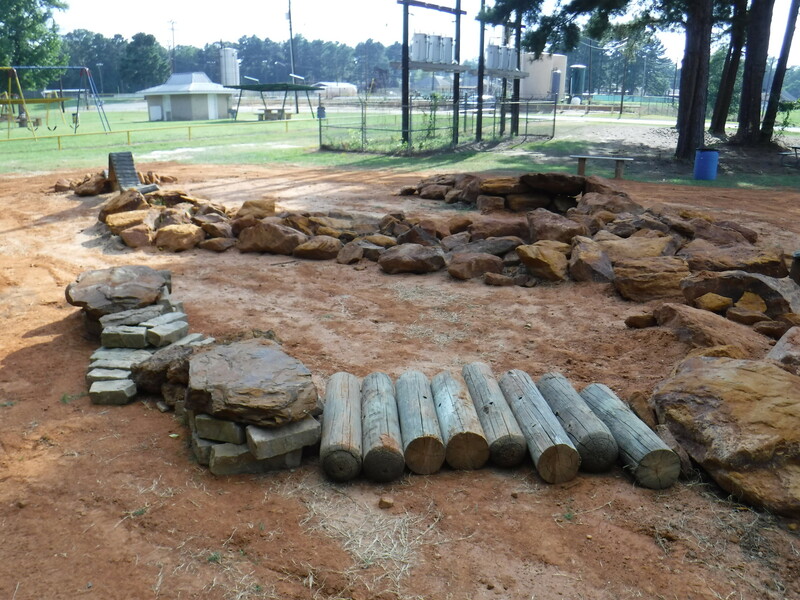 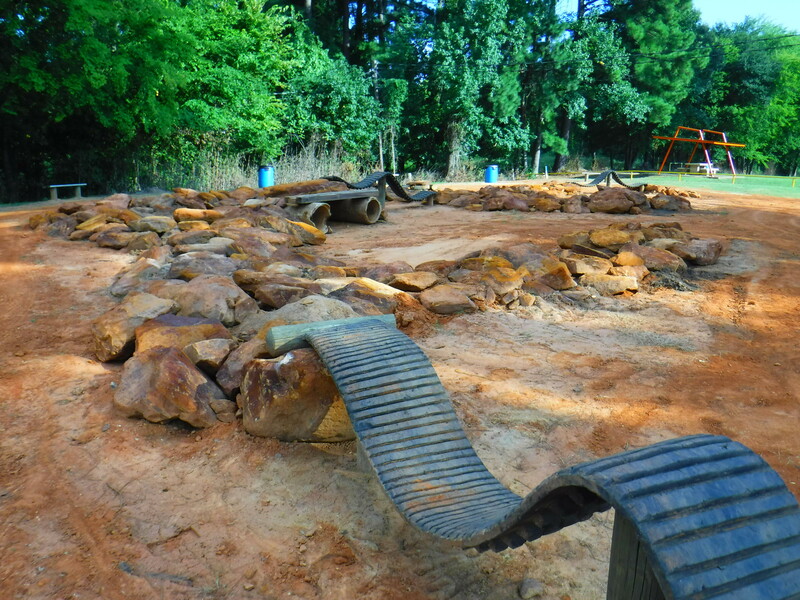 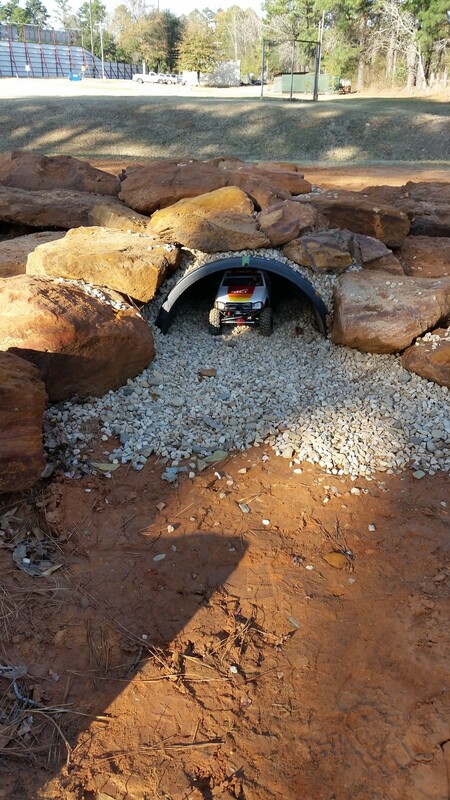 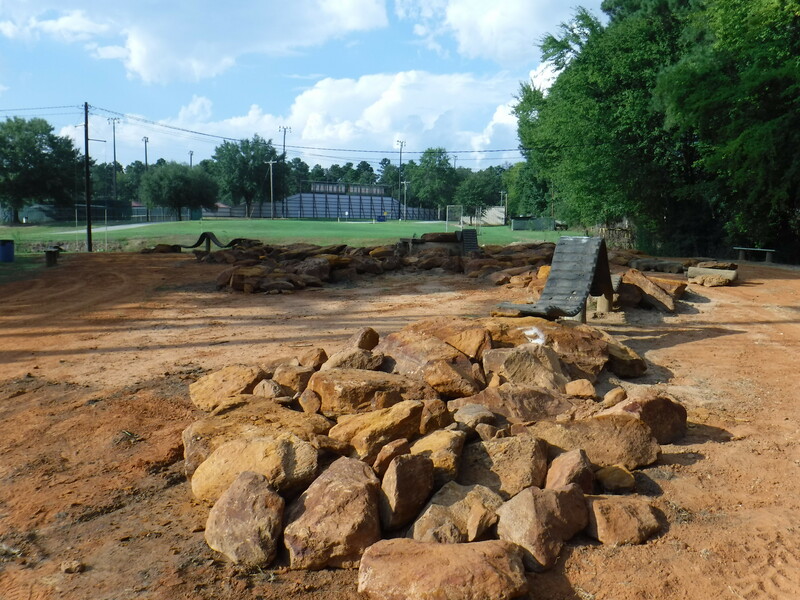 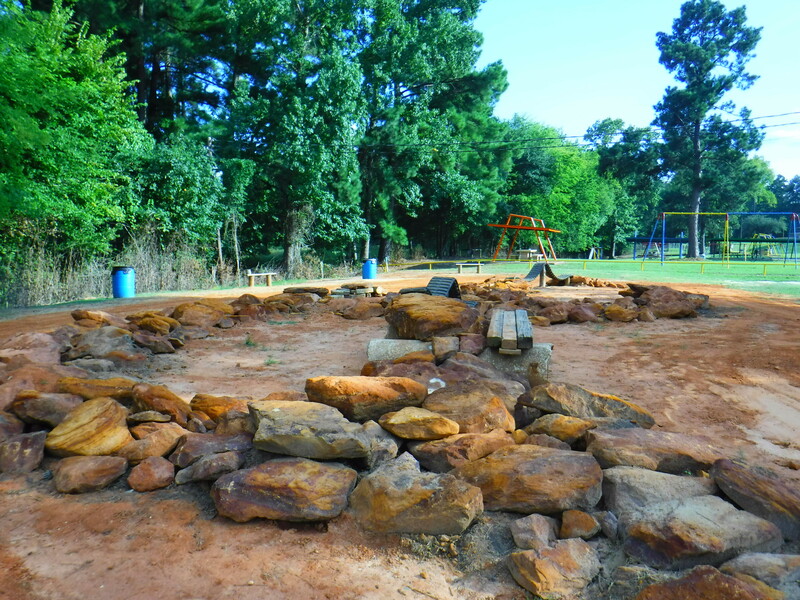 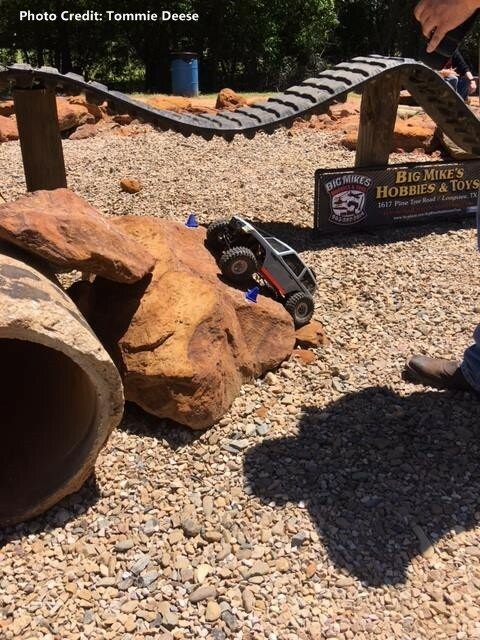 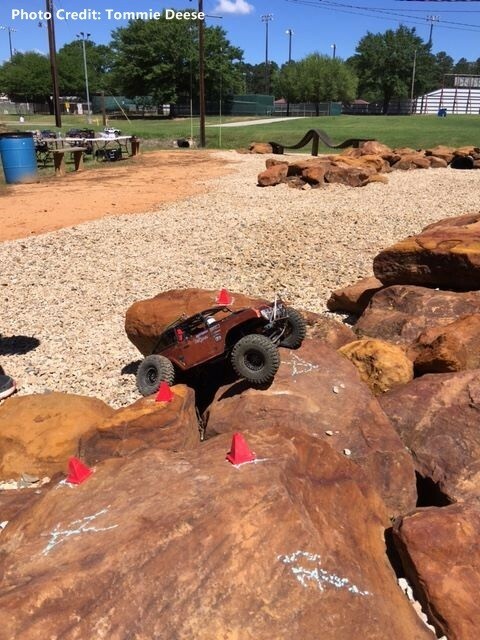 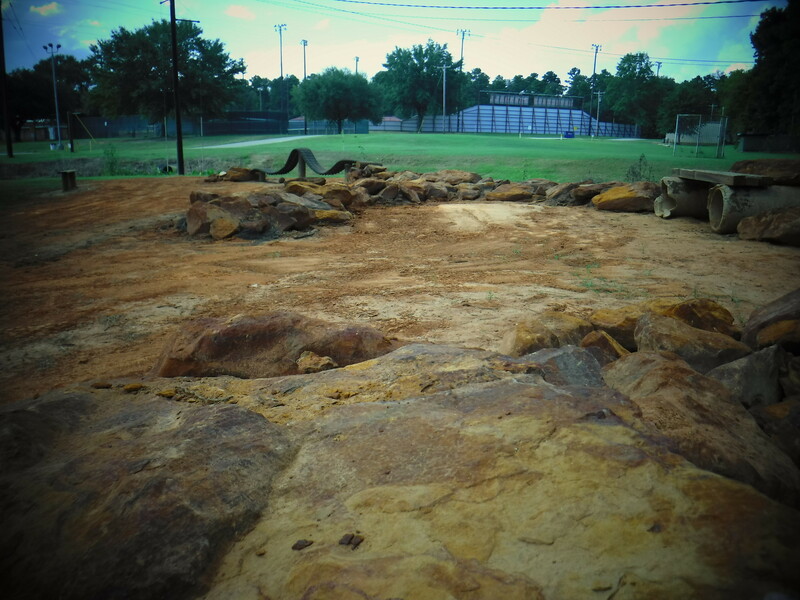 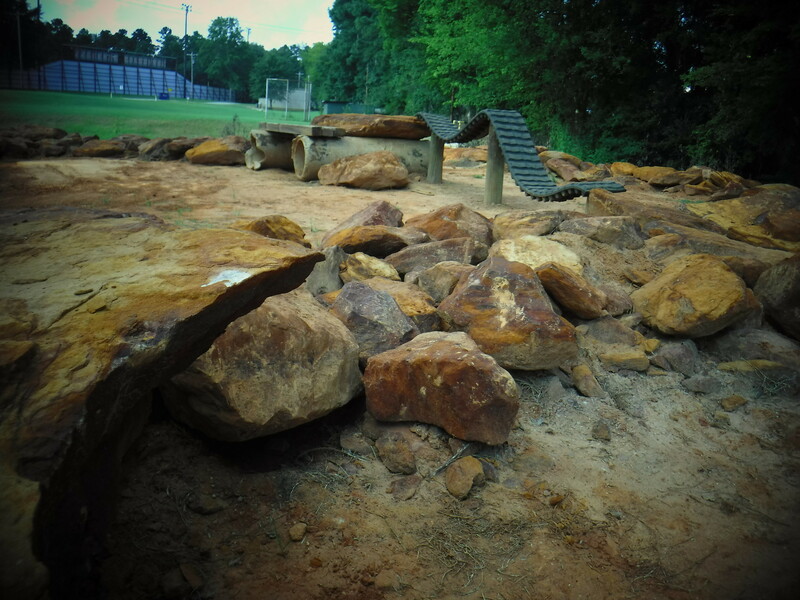 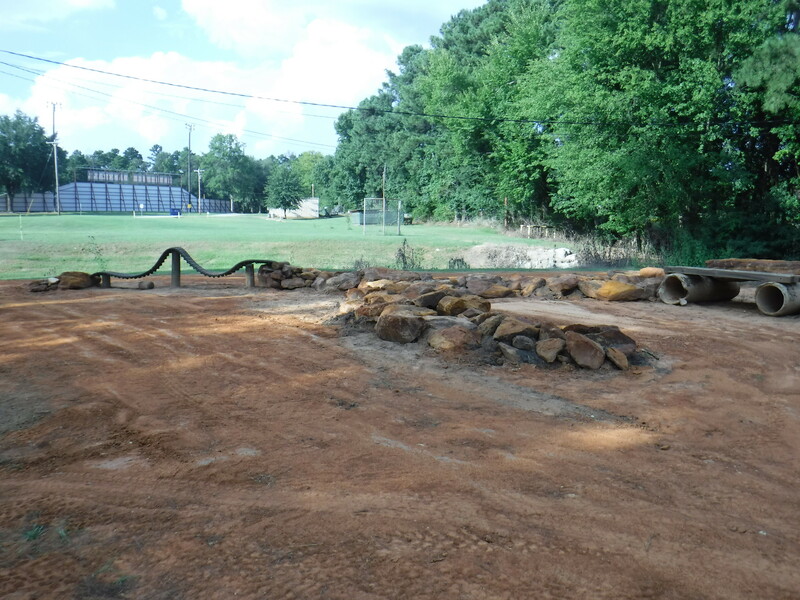 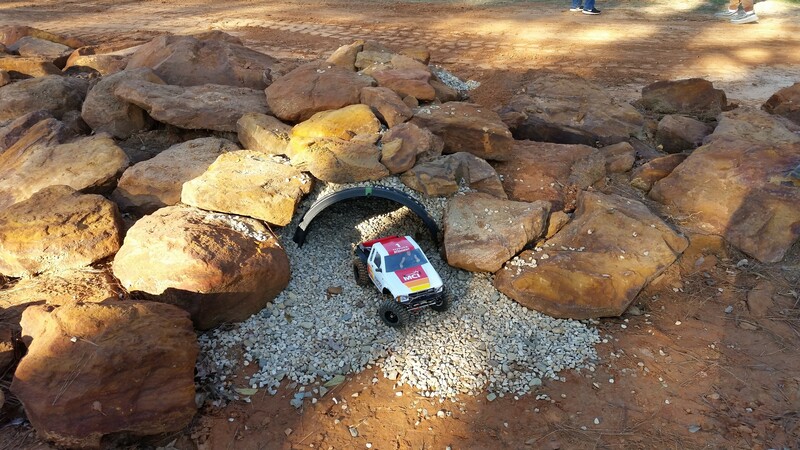 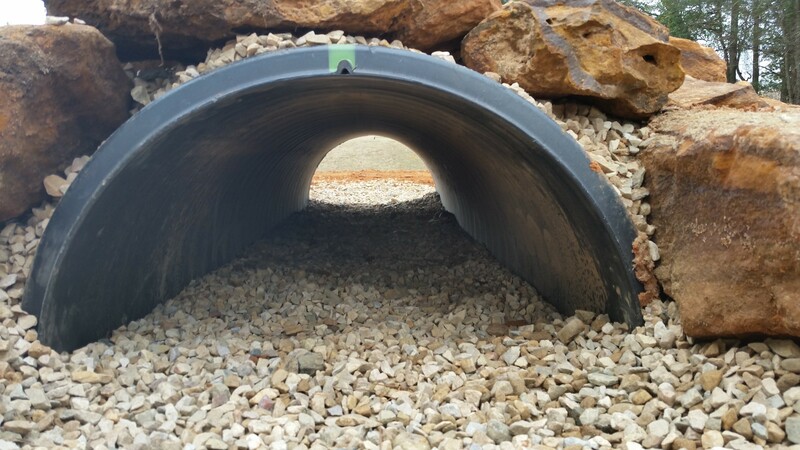 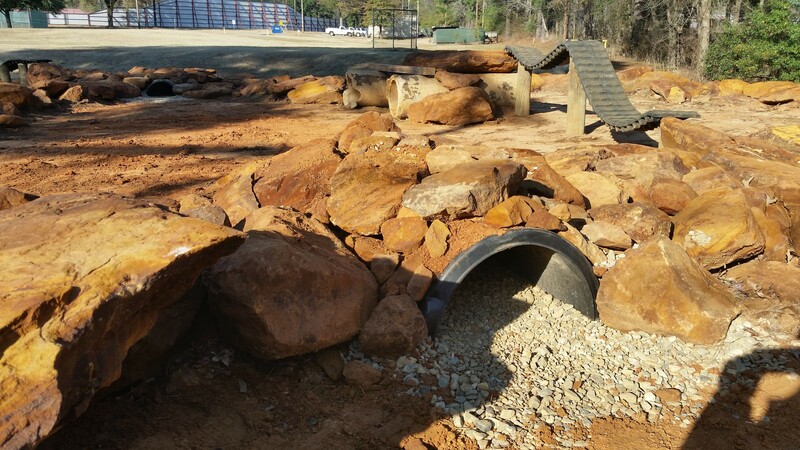 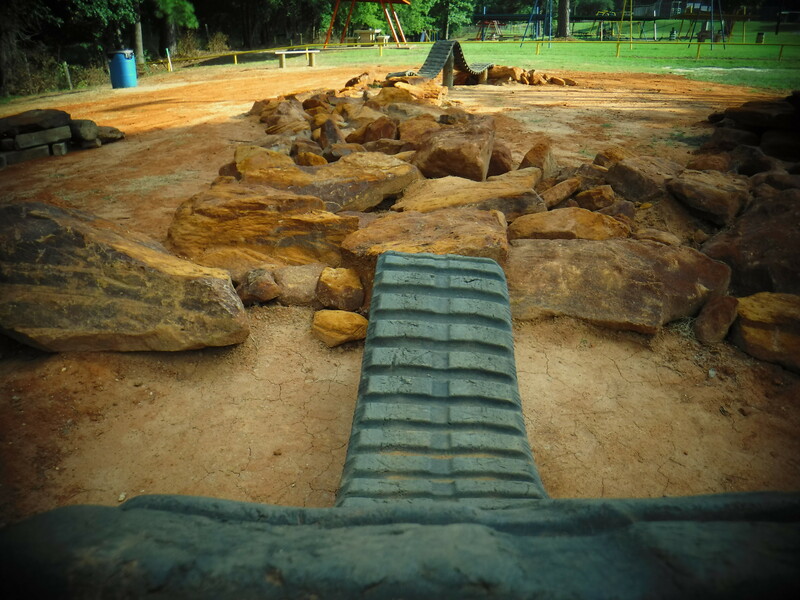 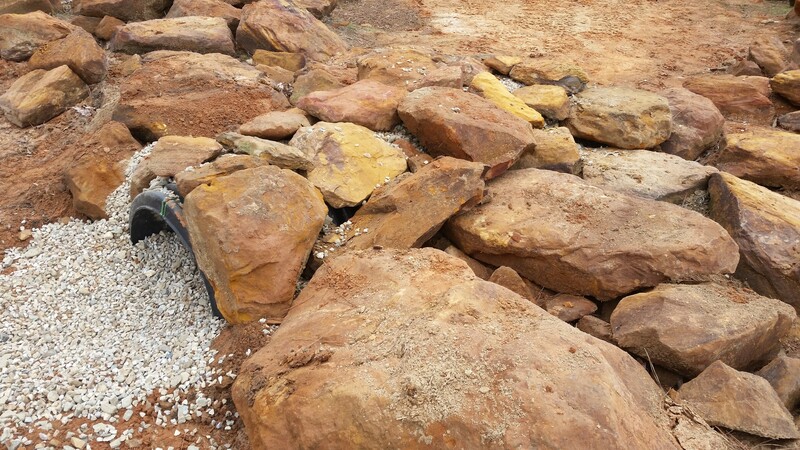 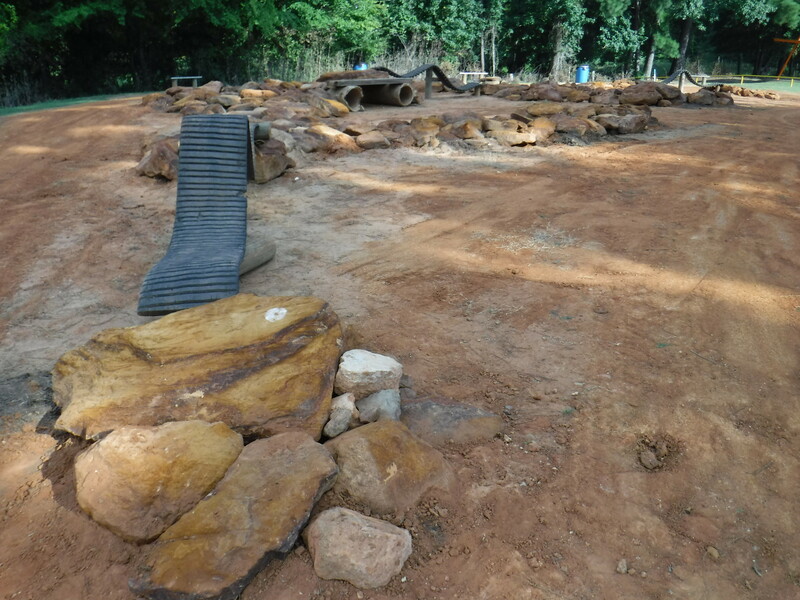 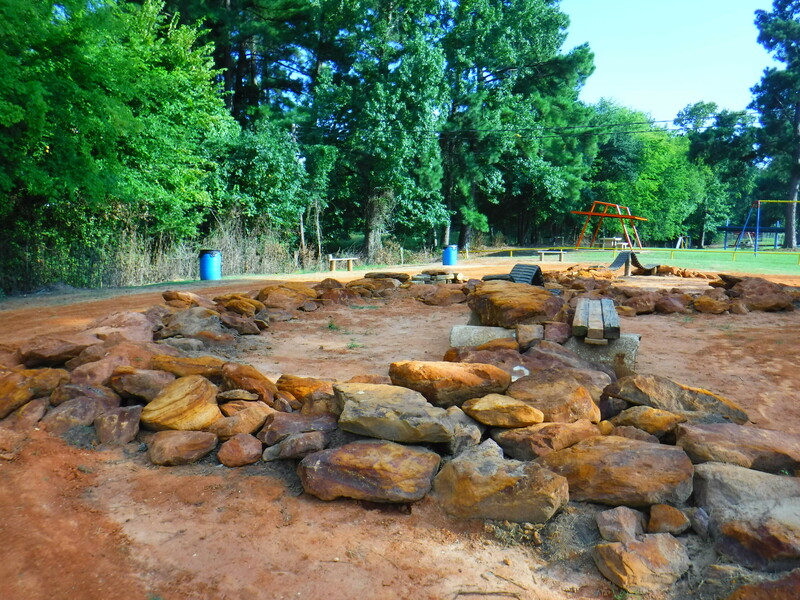 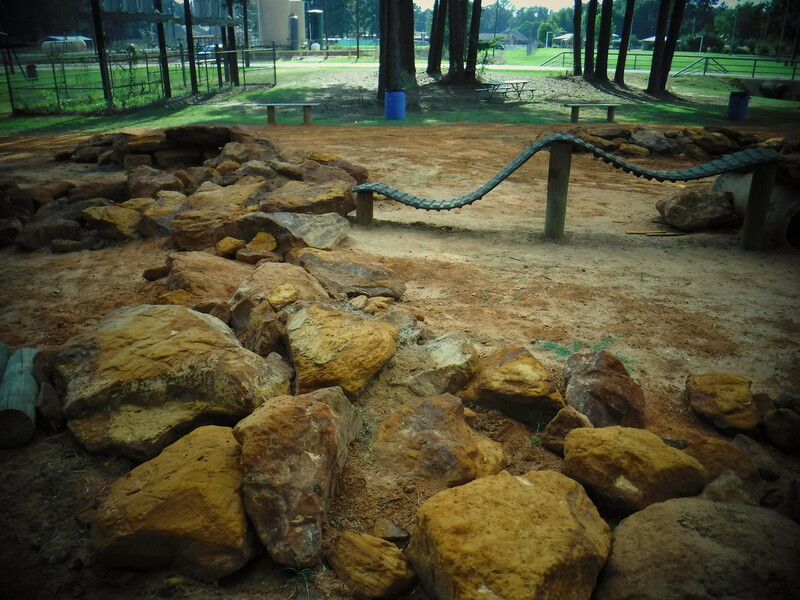 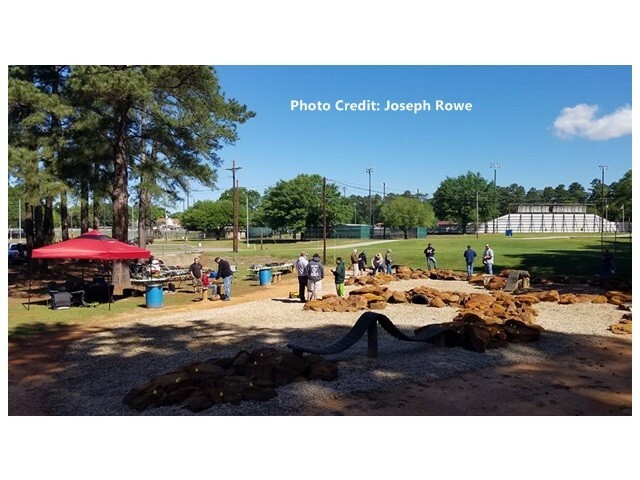 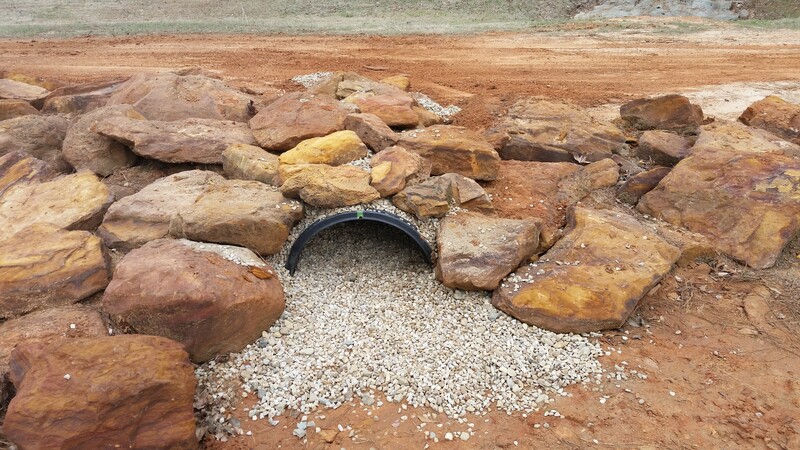 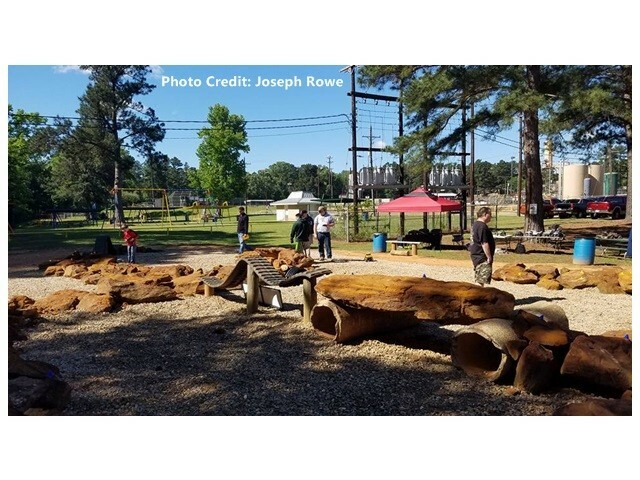 In addition to the back area of the park, a remote control rock crawler course was built with help from the East Texas RC Crawlers. 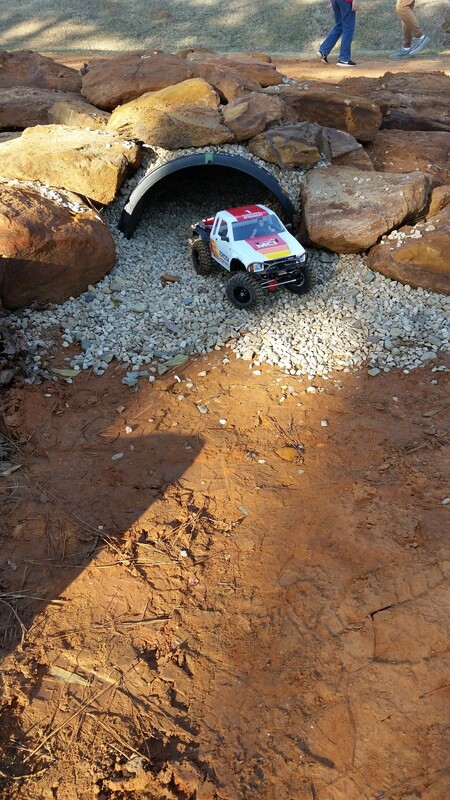 Check out this cool video!